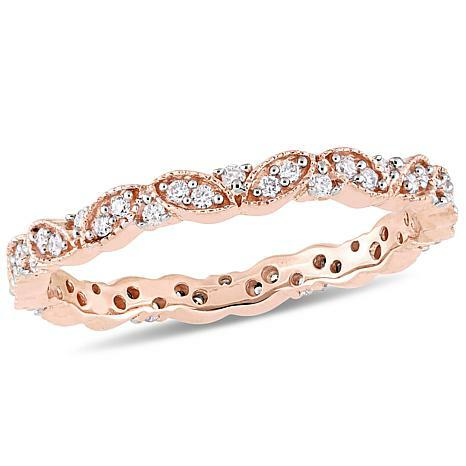 Add a touch of sparkling elegance to your jewelry collection with this rose gold eternity band ring. 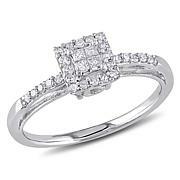 It features a leaf-like pattern and 48 white diamonds pavé-set around the entire circumference. 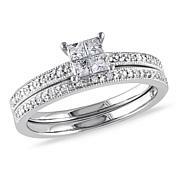 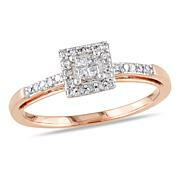 This pretty piece looks lovely worn alone or paired with your favorite diamond solitaire. 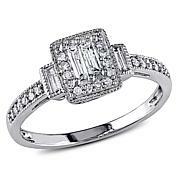 The diamonds in this piece are at G-H color (near colorless) and I1-I2 clarity (inclusions are obvious under 10X magnification).